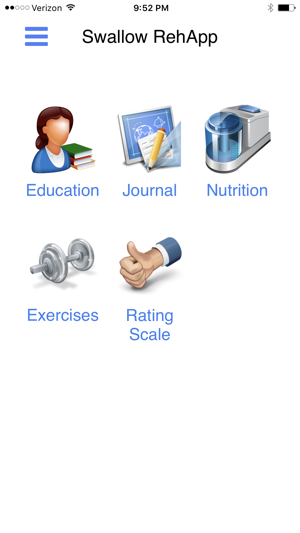 Swallow Rehapp is the newest mobile-hosted application designed to be a natural and effective complement to the traditional swallowing rehabilitation regimen. 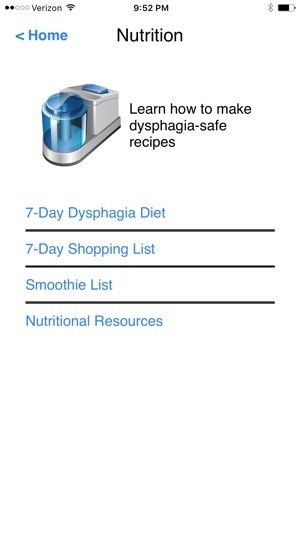 It harnesses the power of mobile technology by providing patients with consistent exposure to their dysphagia exercise plan and related dysphagia education. 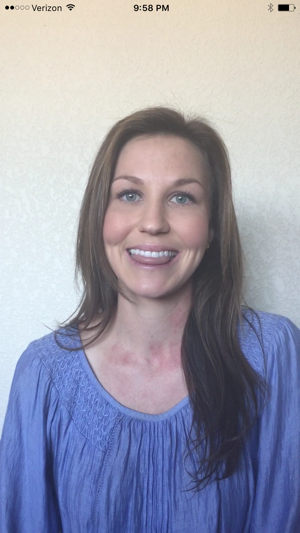 Clinicians are able to customize the program in a manner that is specific to their patients’ deficits and track progress towards their goals.